Grew up in Wash. co Ohio in Layman Ohio. He has 3 kids – 2 girls and 1 boy. He worked on the farm most of his life and at BF Goodrich. I live in Arbors, I like it here. When I came in, I couldn’t use my left hand or leg, but after leaving the building, now I’m using both! All of the aids, LPNs, RNs, therapists, social workers, and even the cleaning ladies have [all] been magnificent. Suzanne from PT was excellent. She brought me snacks and coffee, made sure that I worked hard on my exercises, and gave me rest when I needed it. The aids would bring me more meals if I was still hungry and help me straighten my bed. I could press the buzzer in the middle of the night and they would come and help me quickly. Everyone has made me feel very comfortable. Jennifer, the RN brought me snacks too when there weren’t any available. I just want to tell you I have the best team I’ve ever had during my stay. I have had them a couple of times and theses two girls, Stephanie and Anna, give more than 10 star services. Those two are right in top of everything and make you feel at home. I have not had to ask for anything, they are ready before I have to even think about it being done. Anna came in the second day with two cups of coffee. She remembered and I didn’t have to ask for a second cup. Stephanie had stuff ready for my knees exercise without me even asking. Those two are the best, wish you had about 20 more. Thank You for your time and the hiring of these two wonderful people. I was told I needed knee surgery and I didn’t know how I was going to get along because I lived by myself. 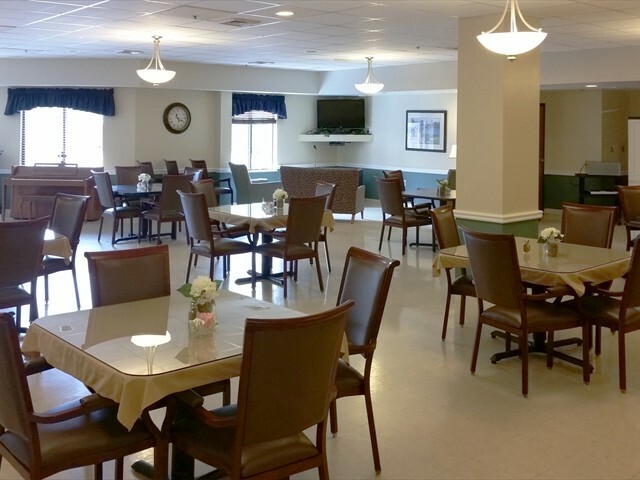 I heard about the Arbors at Marietta and their private short term rehab suites. 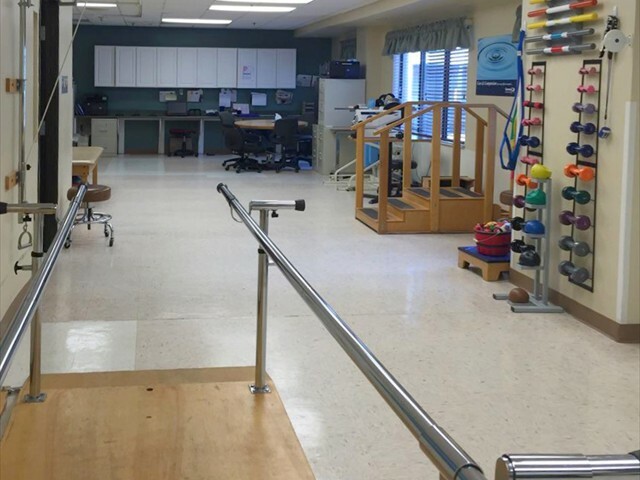 The therapy and staff were wonderful and got me back on my feet. I got along so well that I had surgery on the other knee a year later and went back for rehab at the Arbors. I have recommended Arbors to my family and friends. I would like to say thanks to them for being there when I needed them the most. I went to the Arbors for therapy after my hospital stay. The care and attention I received was excellent. The staff was loving, caring and very attentive to my needs. I recommend the Arbors to anyone who needs rehab. 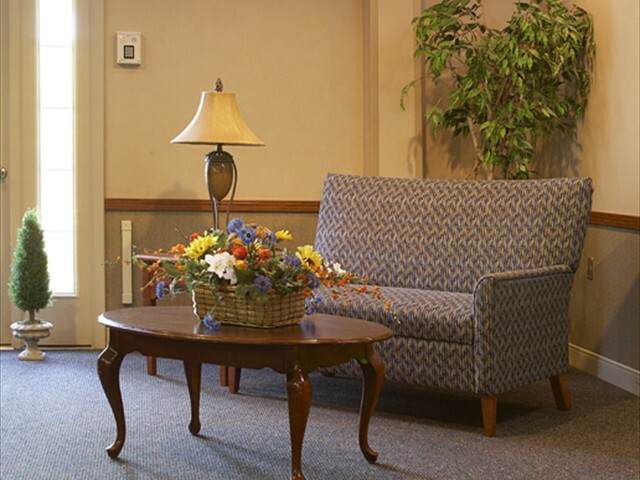 I came to Arbors at Marietta for Rehabilitation after I had my knee replacement. 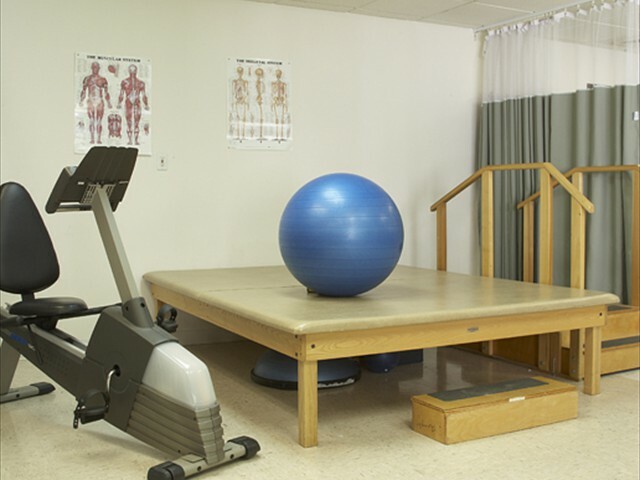 The physical therapy and nursing that was offered to me was great. 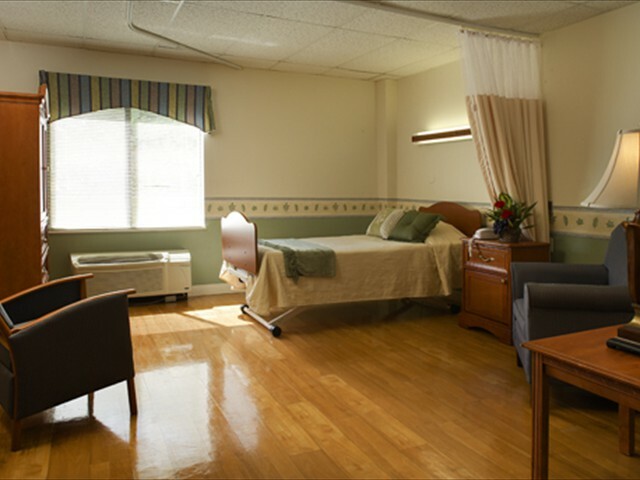 I’m planning to have another surgery this fall, and I plan to come back to Arbors at Marietta for Rehabilitation.